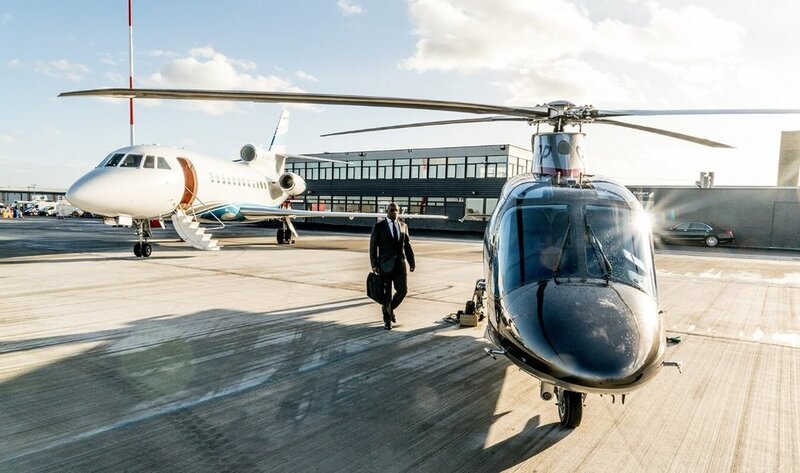 A new private jet centre at London Southend Airport has set its sights on becoming a leading provider of business aircraft and passenger handling services in Europe. 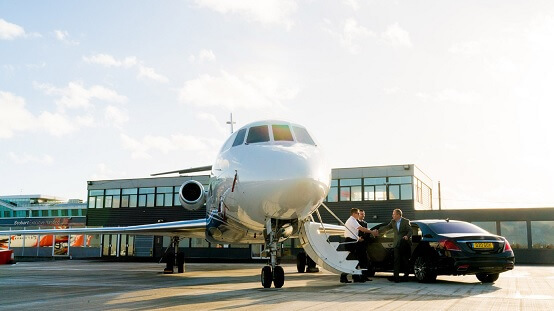 The Stobart Jet Centre is confident it can outrival regional competitors such as Inflite Jet Centre at Stansted, Signature FBO at Luton, Farnborough and London City Airport Jet Centre on price, speed and convenience. The new Stobart Jet Centre is also expected to help boost the capacity available for private flights into the capital, and is forecast to cater for 5,000 flights a year by 2022. The FBO which is situated 40 miles east of London has replaced an old passenger terminal on the site which had previously been providing only basic services for business aircraft users. Steve Grimes, managing director of Stobart Jet Centre, describes the company’s involvement in business aviation to date as "low key". "That’s about to change," he says. "There is so much potential to grow this business both at Southend airport and elsewhere in the UK and Europe. 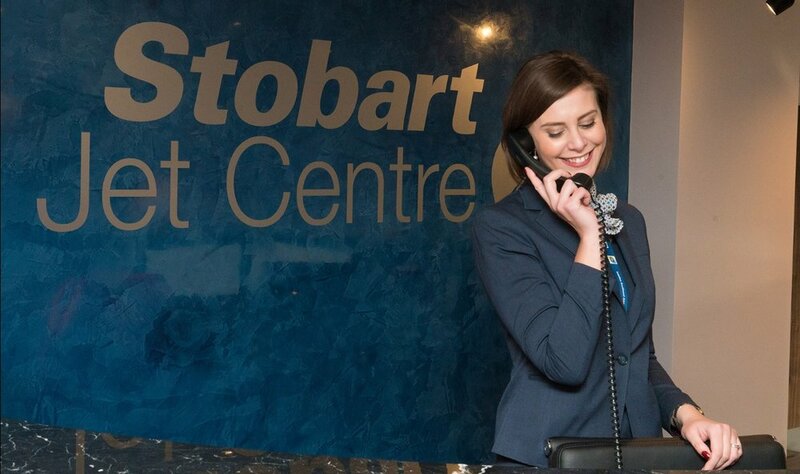 The Stobart Jet Centre will give guests and pilots a smooth, premium experience because we can provide 24-hour availability and departure routes outside London’s crowded airspace." There are no slot restrictions so the FBO can offer faster departure routes outside London airspace to help slash flight times. "You can land or take off at any time, day or night, returning from business or leisure from any city around the world, with direct access to your aircraft from the terminal." Southend currently handles around 1,000 business aircraft movements a year – around 1% of the business aircraft traffic for London-area airports, against figures of 31,000 for Luton and 25,000 for Farnborough. Grimes is not fazed by the competition, however. He says demand for business aviation access to London will continue to grow, but capacity is becoming more limited at many of these sites, either through lack of ramp space, air traffic control congestion, or limited opening hours. RAF Northolt, London's fourth-largest airport for business aircraft traffic, with 12,000 movements recorded in 2016, will close for several months next year for runway renovations, creating a requirement for additional capacity, says Grimes. Since acquiring Southend, Stobart has spent close to £2 million improving the infrastructure – extending the runway, revamping the control tower and adding extra ramp space. "We hope the airport will become as popular with business aircraft users as it is with airline passengers," adds Grimes. Stobart Jet Centre plans to double its aircraft movements in 2018 and hit 10,000 by 2022, says Grimes. Once the business has taken off, the company will begin exploring other locations for its FBOs. Major UK cities such as Birmingham and Manchester are a possibility, as well as popular European destinations, such as Nice, says Grimes. If you’re using a satnav the postcode is SS2 6YF. Please be mindful that this postcode takes you to the passenger terminal of London Southend Airport, so be sure to follow signs for the Stobart Jet Centre when you reach the Harp House Roundabout by the Holiday Inn. The runway length is 1856 Meters (6089.23885 Feet) with a width of 37 Meters and is suitable for many types of aircraft including Small props, Small Jets, and Regional Airliners. superFLY can arrange private jet charter from Southend airport. Contact our charter team (24hrs) on +44 (0)208 242 4992 to receive a jet hire quote to or from Stobart Jet Centre at London Southend Airport.